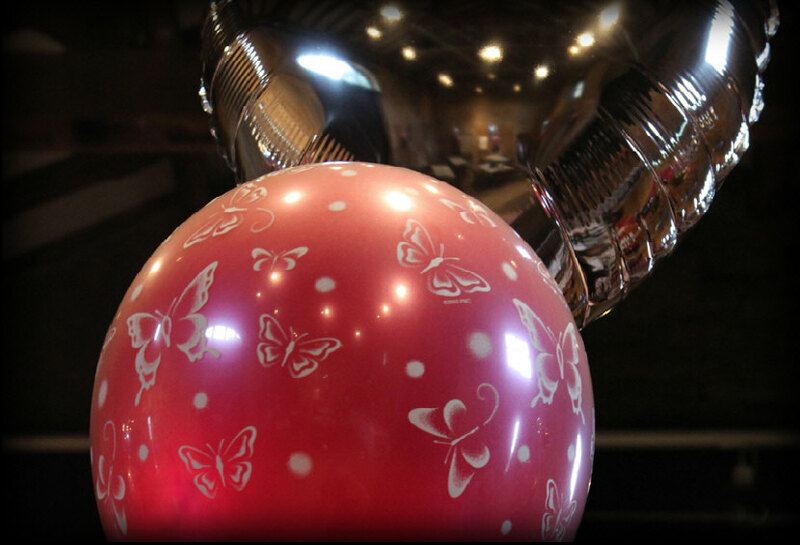 Need a Photographer , for a Birthday Party ? Corporate / Sports Event ? Summer Fete or Gala ? area but travel charges may be applicable outside this area. to canvas prints . Please call for details.